Juniper Crest condos for sale are located at the base of Eagle Express (chair 15), the future Eagle Lodge development, behind Juniper Springs Lodge and Sunstone condos. This upscale and luxury enclave of high-end townhomes was built in 2005 and has a total of 27 units. All condos for sale in Juniper Crest are 3-level townhomes with private and attached garages, private spas, Hydronic floor heating, and feature other luxurious appointments throughout such as custom stone work, hand-hewn wood work, granite counters in kitchen and baths, propane forced-air heating, gas log fireplaces, and hardwood flooring. There are a total of 3 different floor plans: 3BD / 3BA Sapphire Floor plan with 1,554 square feet, 3BD+Den / 2.5BA Amethyst Floor plan with 1,993 square feet, 3BD+Loft / 3BA Emerald Floor plan with 2,251 square feet, 3BD+Den+Family Room / 3.5BA Ruby Floor plan with 2,414 square feet, and monthly dues for each floor plan are approximately $760.00. Juniper Crest owners enjoy the close proximity to the ski slopes at Eagle Express by a connecting path to the complex (groomed access from the ski slopes), which allows for skiing back after a long day on the slopes at Mammoth Mountain. 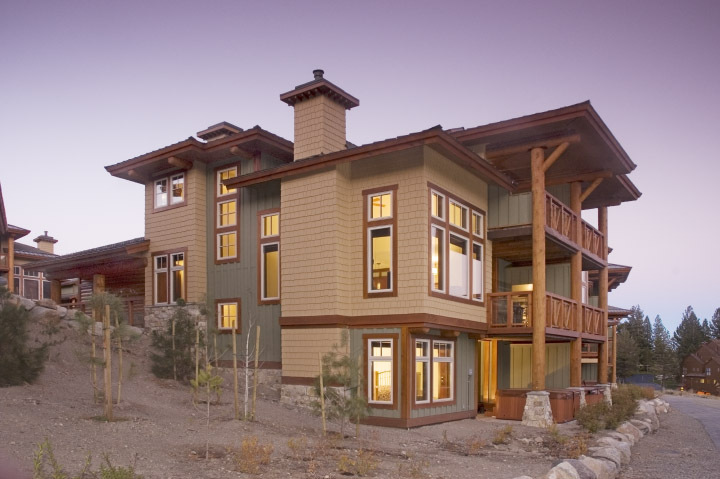 Juniper Crest condos are part of the Juniper Springs Resort area and offer large groups with luxurious amenities adjacent to the ski slopes. 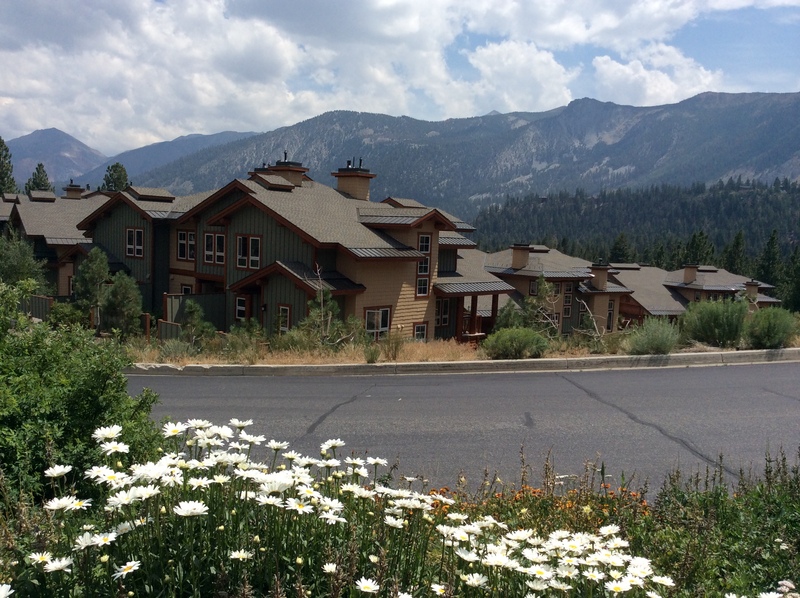 And, be sure to register for a free account to automatically receive email listing alerts whenever new Juniper Crest condos hit the market in Mammoth Lakes, CA, that match your specific search criteria.